Germany is one of the leading manufacturing giant in the world. A business degree from Germany will not only enrich your academics, but will take care of your career path and future, too. Here are some of the reasons that make MBA in Germany worth your time and money. There is no tuition fees in public universities in Germany. 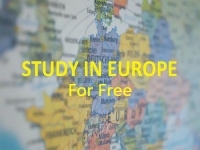 You can actually have free education in Germany considering the higher education. However, most programs for MBA in Germany are from private business schools and Universities, therefore they carry certain fees needed to be paid by the students. 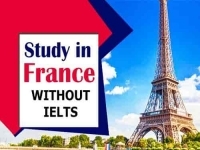 In recent years, Germany has increased the number of English taught courses in Universities and higher education in general to catch up with the international standards and attract more and more international students. Especially courses like MBA and social sciences which carry an international acceptance and significance. 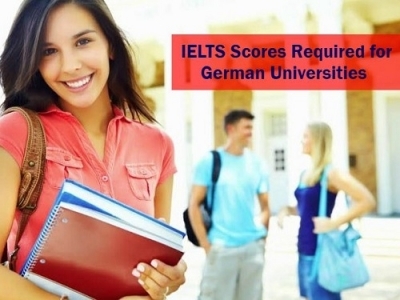 And subsequently, they are some of the most popular courses in Germany. MBA in Germany is a program to look forward to, as it will prepare you for the future, and real life challenges at the job. The courses and modules under the MBA in Germany not only get you through the theoretical aspects, but will also prepare you with a mindset of independent business and help you develop a perspective. Many colleges and Universities in Germany have ties with business corporations for research and internships in the companies that will help you in the future. 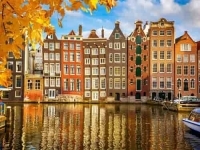 Not only the affordable places to live, Germany is also known for the scholarships on offer. In short, you don’t need to worry in case you do not make it to a public university. DAAD scholarships and other scholarships to study in Germany are great ways to fund your expenses when you are pursuing MBA in Germany. The country is home to companies like Siemens, BMW and Volkswagen. The companies hire MBA graduates from the top Universities in Germany. As we have mentioned, the business schools in Germany prepare you with the skills and knowledge required in the jobs with the research based learning approach of the schools. 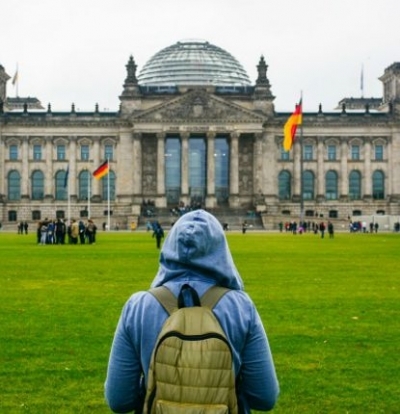 How to Apply for Study in Germany?